One of the best turn based strategy game, Heroes of Might and Magic, is going to be resurrected and made to run in Android device. A full message from Ubisoft is up on their official website. 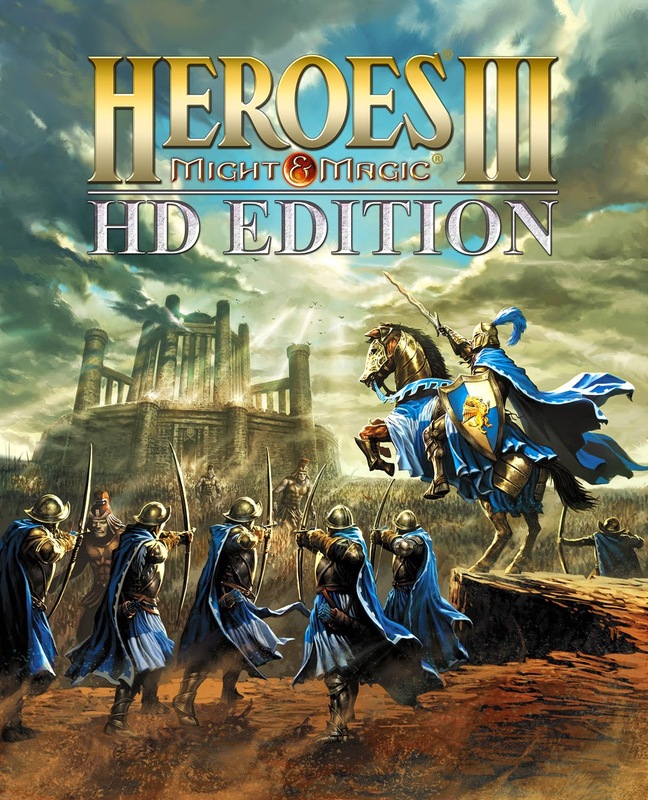 Ubisoft had been working to upgrade the whole Heroes of Might and Magic franchise to High Definition resolution. After the work done, it will straightly released for the glory of the old days. With the end of the year approaching, we are coming close to a key milestone for the Heroes saga. Indeed, as many of you already know, this year marks the 15th anniversary of the acclaimed Heroes of Might & Magic III – The Restoration of Erathia but also the upcoming 20th anniversary of the Heroes saga! To celebrate those great events, we decided to fulfil a great project we have been thinking of for many years now. Last year we identified a competent partner to work with (aka DotEmu) and started to give birth to a new experience for all the fans of Heroes III – Restoration of Erathia! 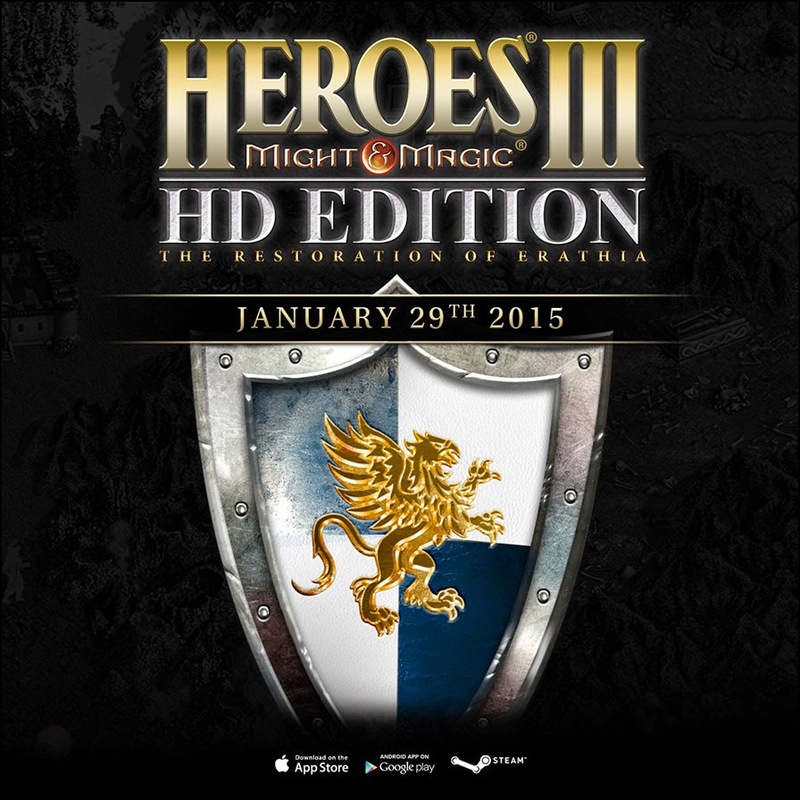 Heroes of Might & Magic III – HD Edition will be available on 2015/01/29 on Android tablets, Ipad and PC! It's schedule for Google Play Store, on January 29. It will include 50 individual maps, seven campaign, mostly everything we known from the Restoration of Erathia world. Of course it will be dream come true when the full Armageddon Blade and Shadow of Death also included in their next working plan. Local multiplayer known as hot seat will be available. The inclusion of Conflux will be great. Bring back the memory of heroes such as Sir Christian, Crag Hack, Astral, Fiona, Gelu and many others.